YOUR ENGINE IS OUR PASSION! The very base of our success comes down to our team of specialized, experienced and passionate engine builders and engineers. We all have a passion for technique and combustion engines. This makes us to work with pleasure and attention to the last detail. We believe passion makes the difference. Our employees only accept the best, just to make sure you as a customer gets the very best! Of course we like to keep our customers satisfied. Not only speaking about quality and service but also about offering you a reasonable price level. This means we only work with the best and high end quality brands and parts. Many years of experience make that we know as no other which parts need to be used to offer you the best. We made our selection of suppliers and brands to be able to offer long term reliability in the best price/quality balance. Technology in car sports is developing faster and faster. This fact requires on-going development to create new solutions in order to push performance to the next level. Zomer is aware of this and therefore our engineers are continuously working for improvement. We create that unique engine that perfectly matches the preferences to meet the expectations of you as our customer. Innovation in combination with our drive to look for new solutions and better techniques. The only way to make sure that your engine is always up to date with maximum performance for the best result! We keep our promises so you know in front the outcome when you deal with us. All our employees work with this (winners) mentality. If they start on your project they will finish only if you are satisfied. In sport term: “We finish together!” We understand that our success is depending on your success and only by intensive cooperation between our customers and us we are able to improve your engine package even more. Together we work to every detail is ready in order to finish as first! In 2018 Zomer Motoren did celebrate their 20th anniversary! Back in the past we started as a small company specialized to repair and rebuild engines. In the years Zomer has grown rapidly to a specialist and total partner on engine repairs and preparations. Nowadays we are so much more than just an engine rebuilder. We rebuild, engineer, developing and prepare engines for normal road cars as well as sport and rally cars. Even for your boat, crane or tractor engines we are ready to help you out. At the Handelsweg in Holtenwaar over 10 of our employees are waiting to welcome you! In 2008 Holten planned developed a new industrial area nearby Holten. Bert decided to build a complete building for workshop and office. Early 2009 Zomer Motorentechniek moved on to the industrial area Vletgaarsmaten in Holten. 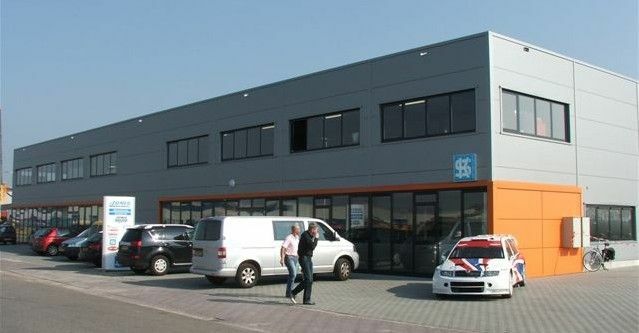 Today Zomer is still located in this new building on the Handelsweg 44 in Holten. 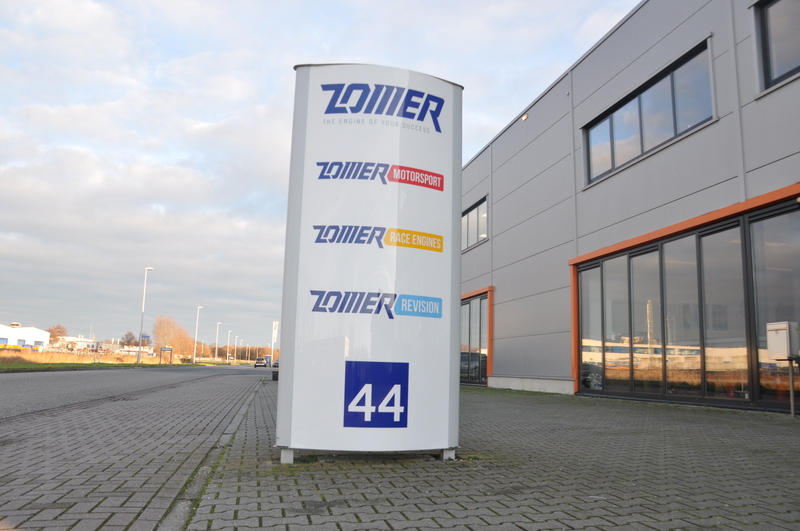 This new location also offered new opportunities that Zomer required for their Motorsports department. As Zomer Motorsports was a more and more serious part of Zomer Motorentechniek there became a need for a facility to test the Zomer race-engines. 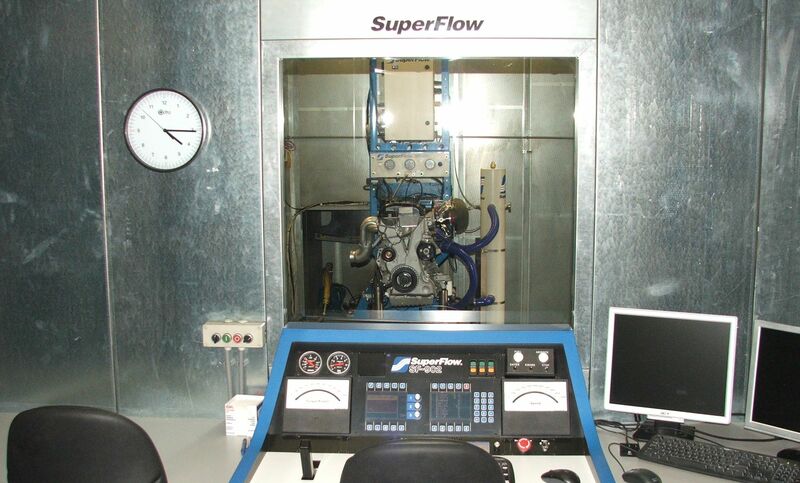 In 2006 Zomer invested in a new Superflow engine dyno. Since then this engine dyno is used intensive for running in procedures, performance testing and development. The last years Zomer has continuouslyinvested in order to improve their facilities in order to complete on the highest level in motorsports. A Superflow 4x4 rolling road dyno was installed to allow us to also test complete cars. Last year we started the building of a 2nd Superflow engine dyno center. As Zomer Motorentechiek developed rapidly the last years in 2017 we came to a point that we realized that we changed a lot. We found our house style and logo didn’t explain in a clear and visible way who we were and what we did. For this reason we decided to start a full re-branding. Today Zomer Group consist about 4 different departments all with their own specialities; Zomer Revision, Zomer Race-engines, Zomer Engineering and Zomer Motorsport. We changed the logos, to make it easy to recognise these different departments as part of Zomer Motorentechniek. Luckily and of course Zomer as a company is still the Zomer that you knew before. Bij zomer zijn we altijd op zoek naar de talentjes uit de omgeving. Wanneer we geen vacature voor je hebben, schroom dan niet om alsnog een berichtje te sturen via het contact formulier. Lijkt het je geweldig om bij ons te mogen werken, maar hebben we op dit moment geen vacature open staan? Solliciteren mag altijd! We zijn altijd nieuwsgierig naar nieuwe talenten in ons vak. ONE OF THE BEST ENGINE MAKERS IN AUTOSPORT! !